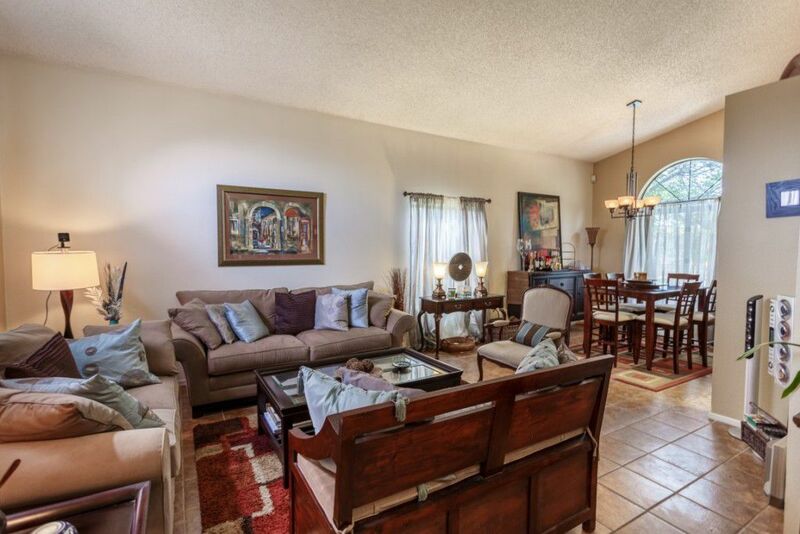 Large, 2 story pool home is ready for you and your family! 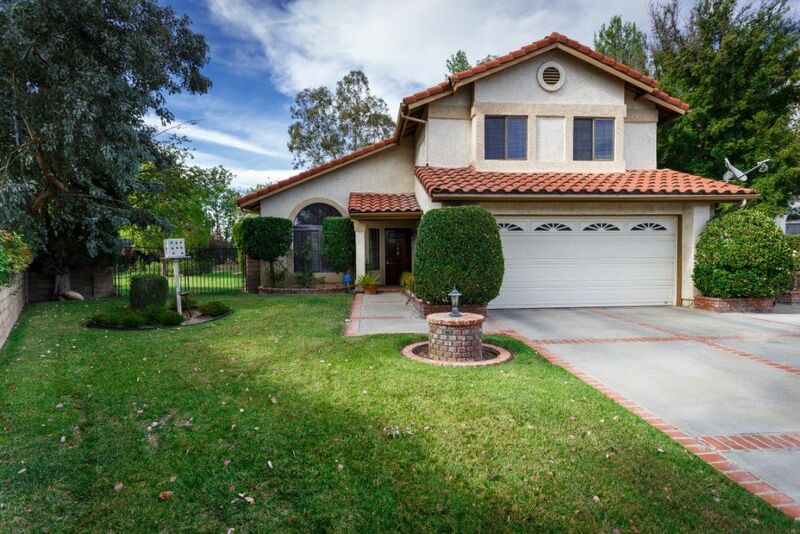 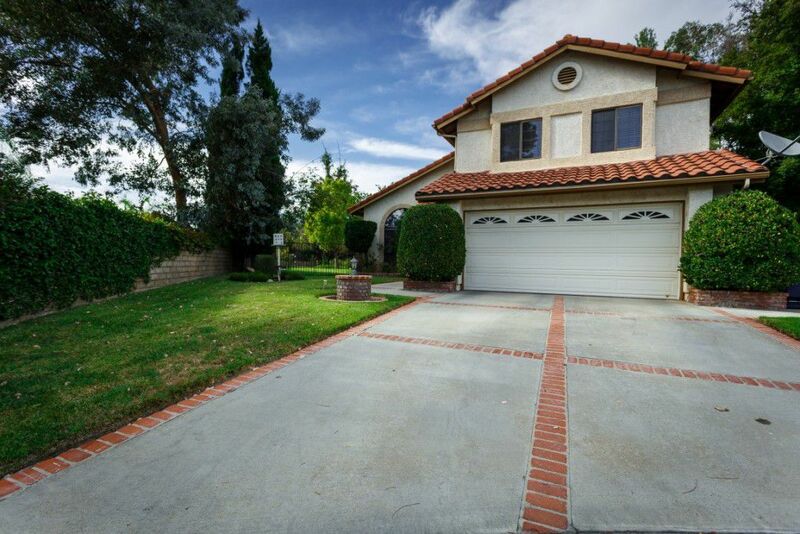 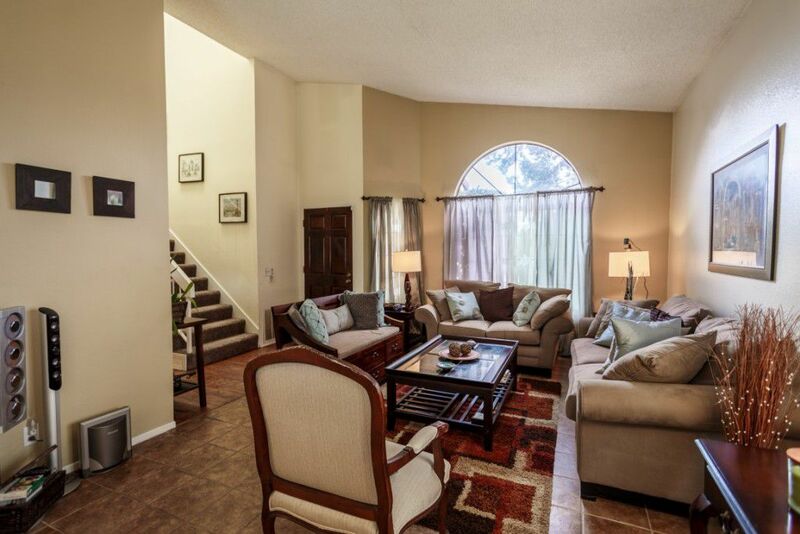 Come and see this adorable 2 story home in the Circle J Ranch community of Saugus, in the Santa Clarita Valley. 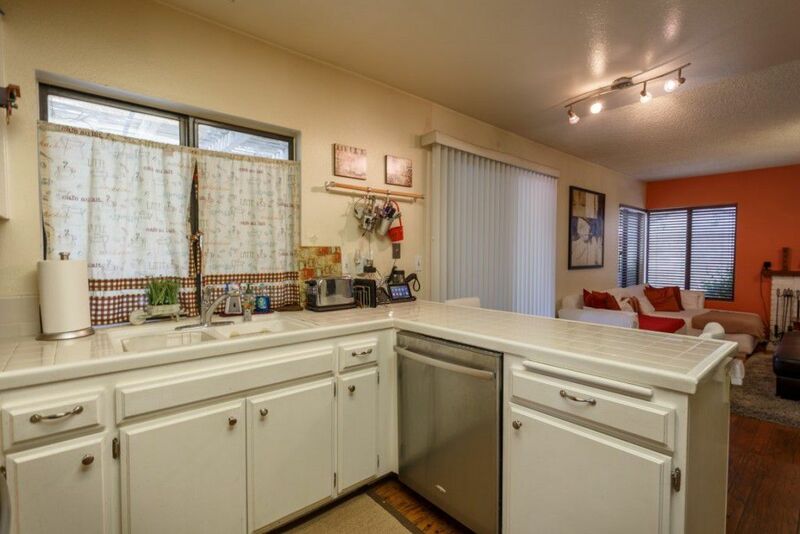 With over 1600 square feet of living space, you’ll find its the perfect home for your growing family. 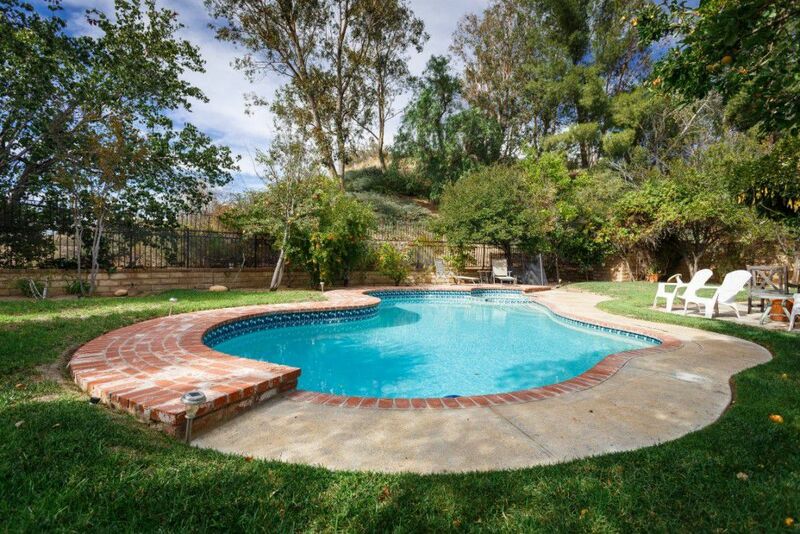 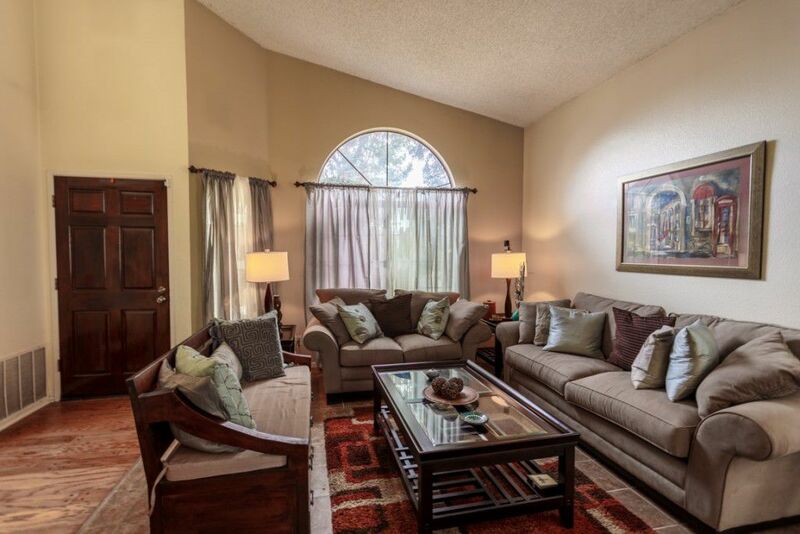 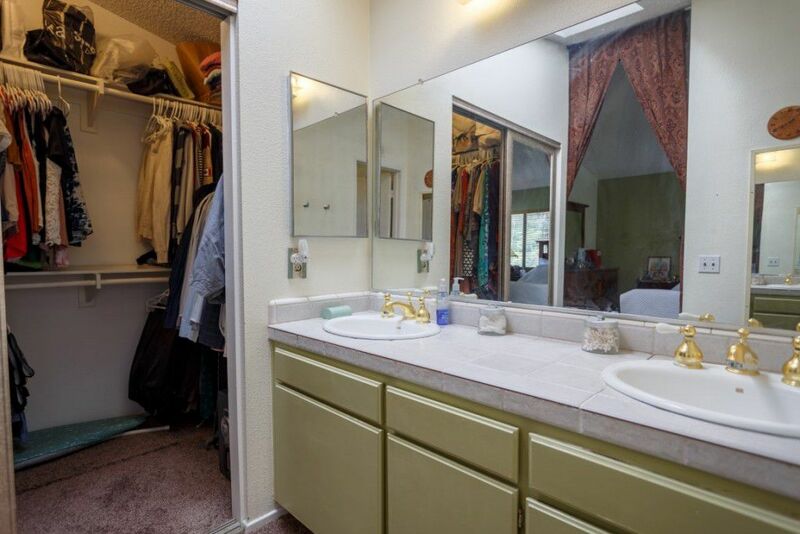 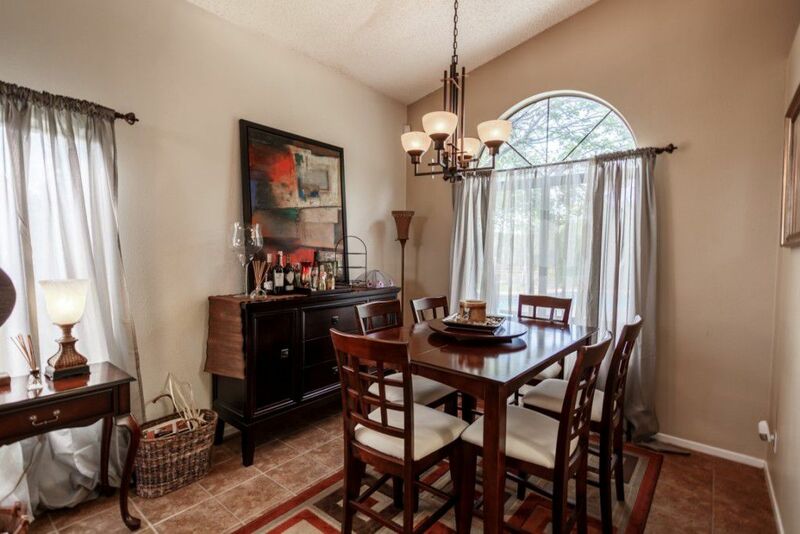 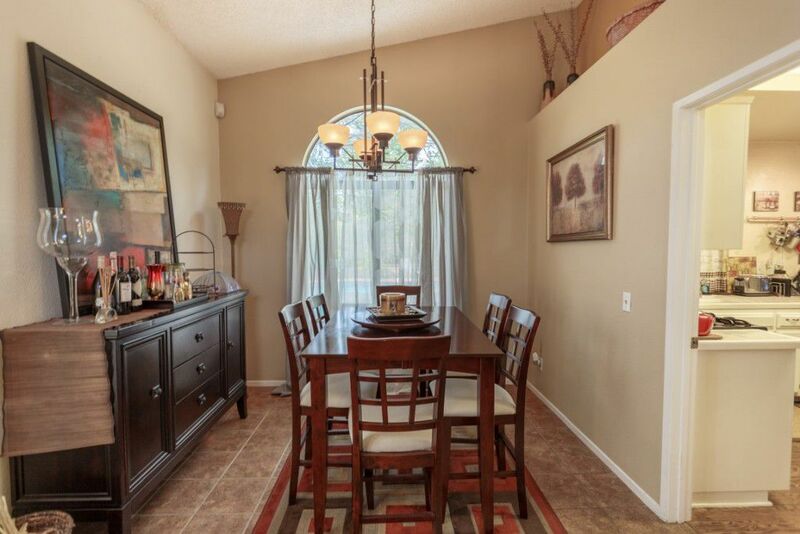 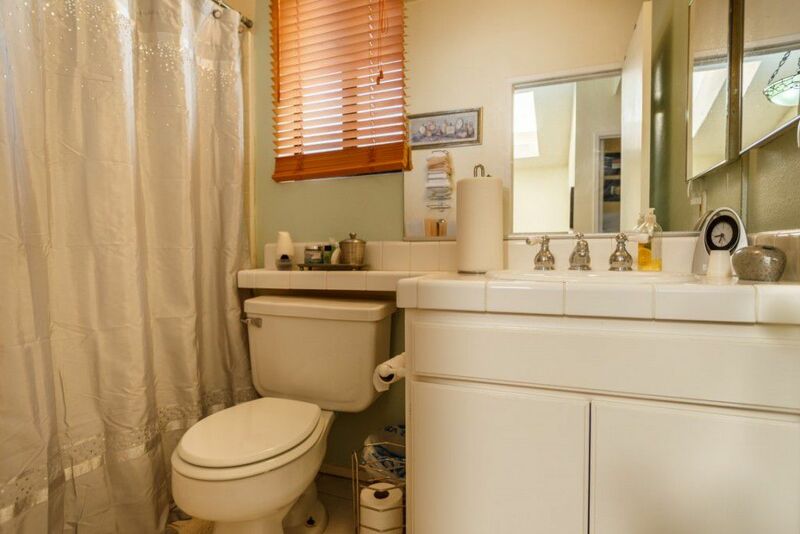 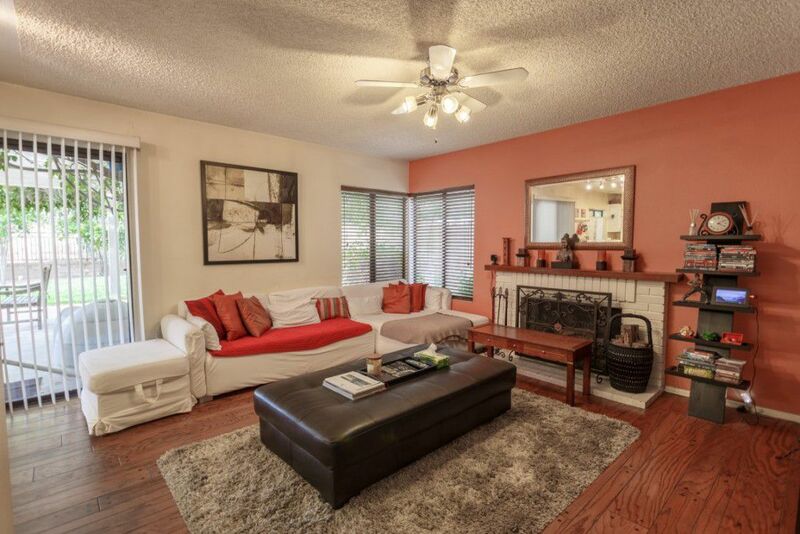 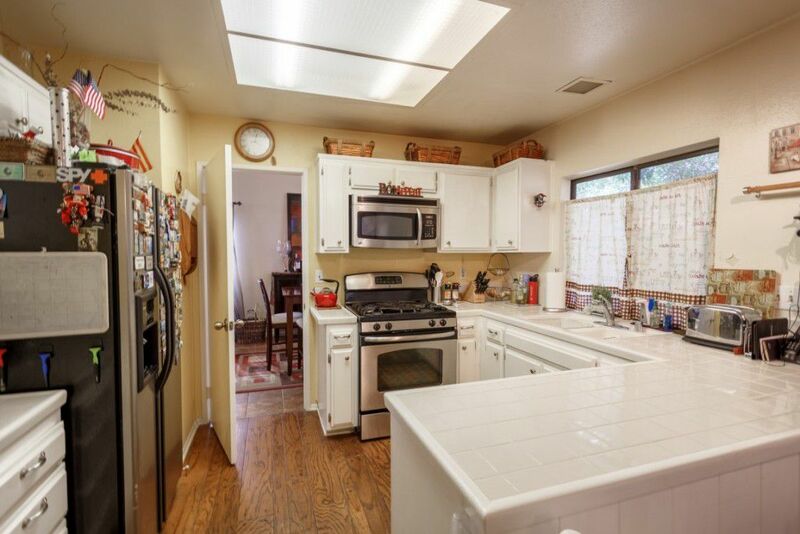 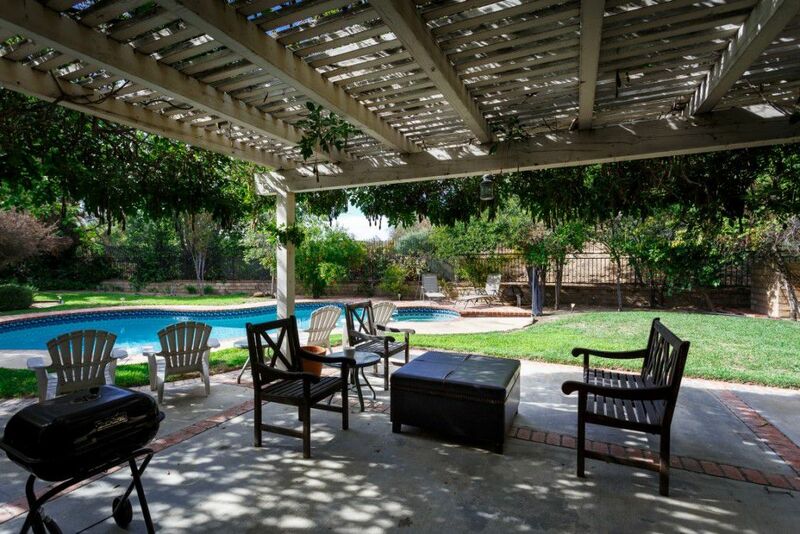 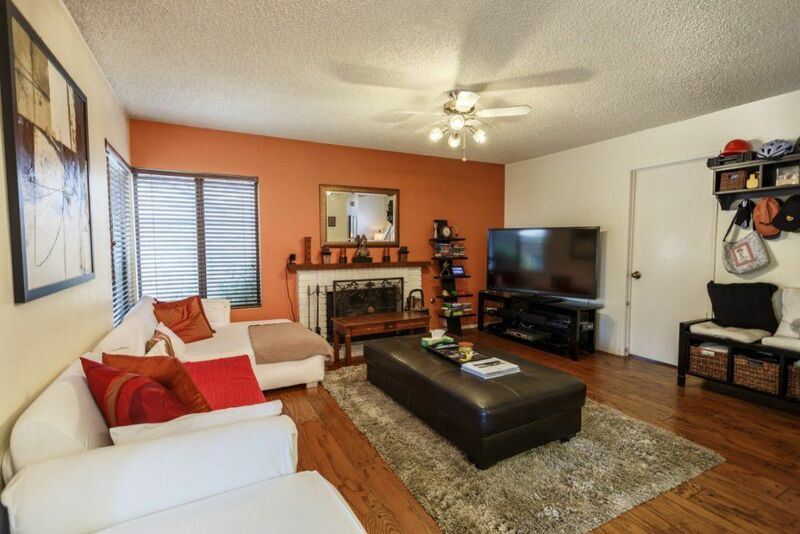 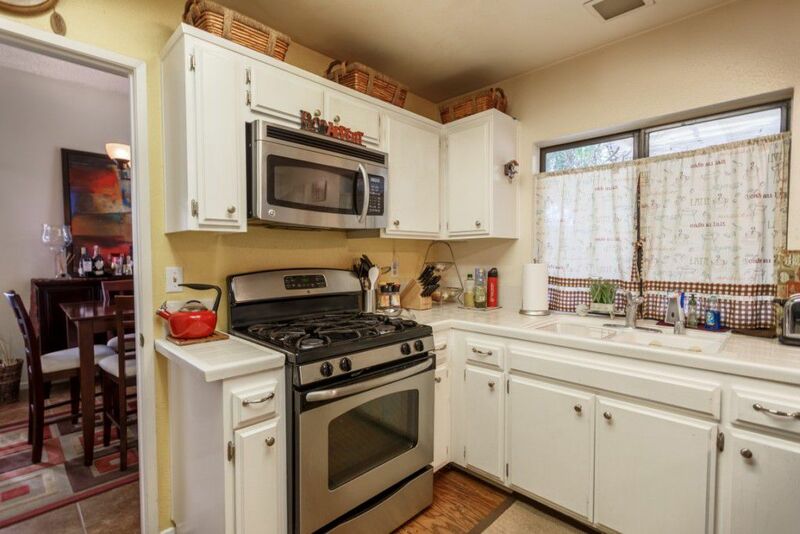 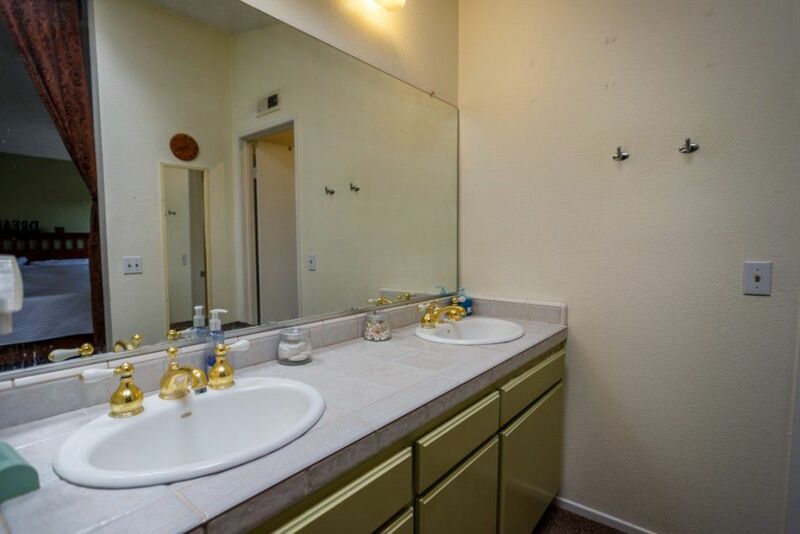 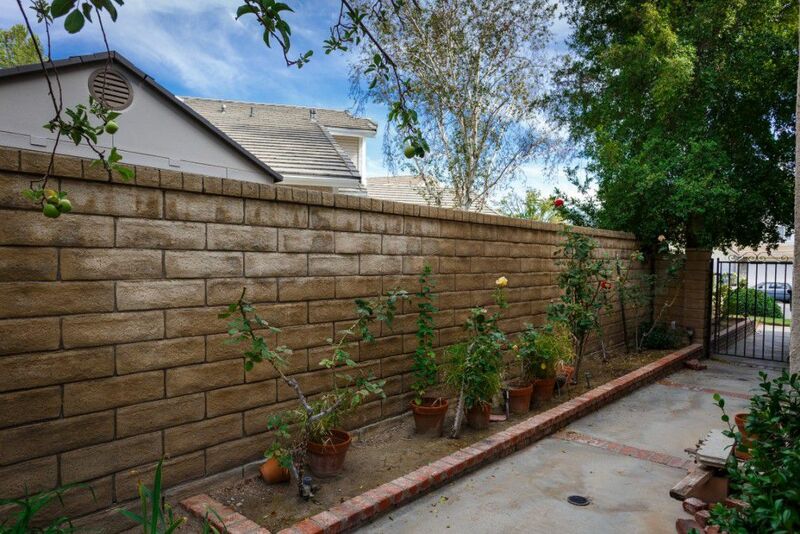 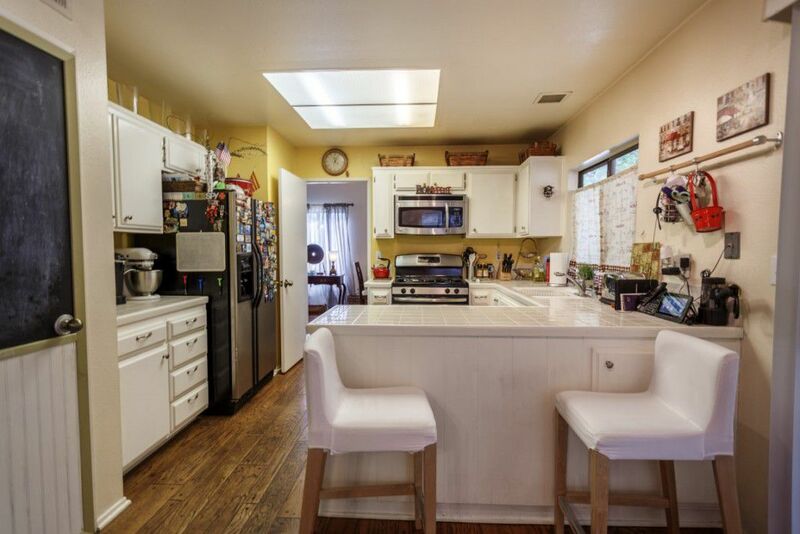 Upgrades such as custom tile and wood flooring are wonderful touches in this turn key property. 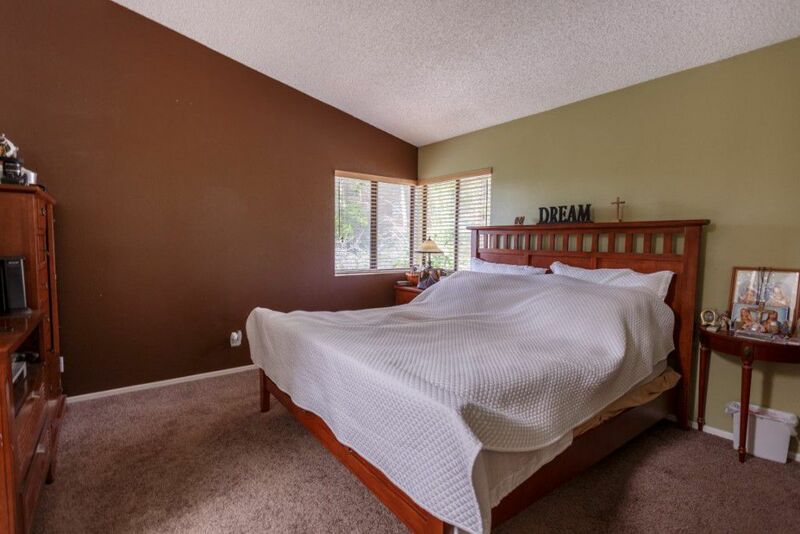 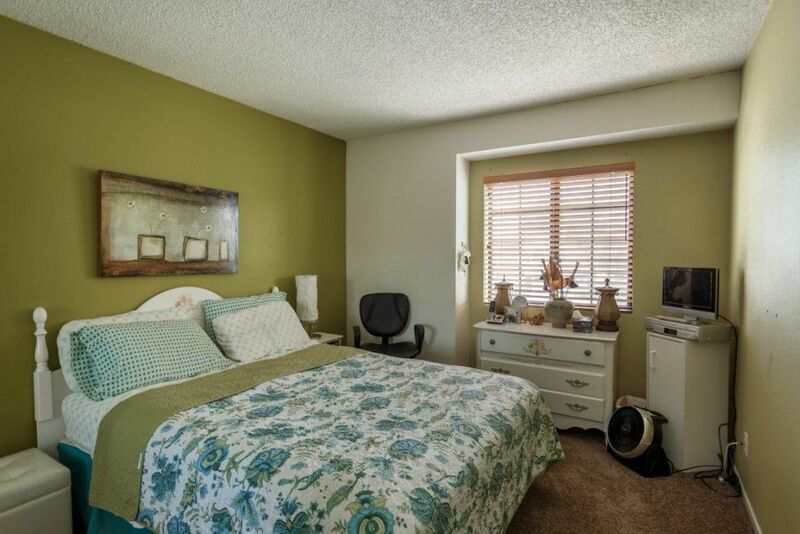 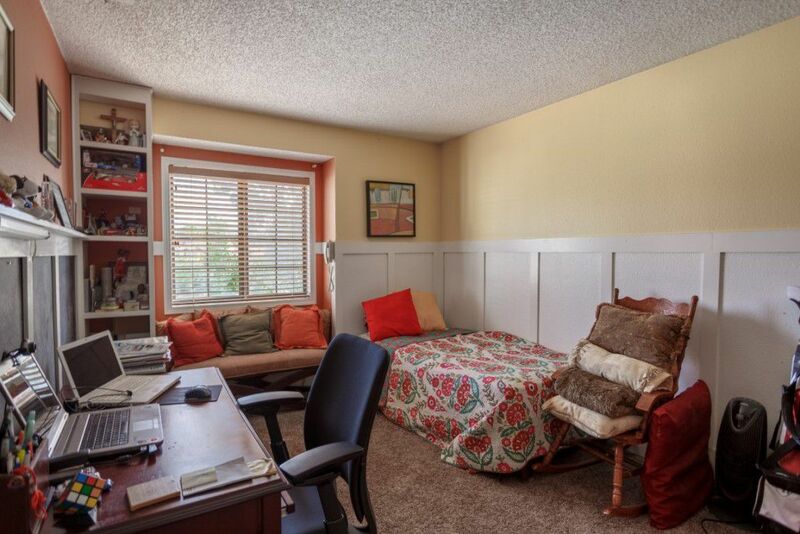 Master bedroom comes with its own walk-in closet and private bath, and two more bedrooms are perfect for your growing family, or can be used as home office/flex space. 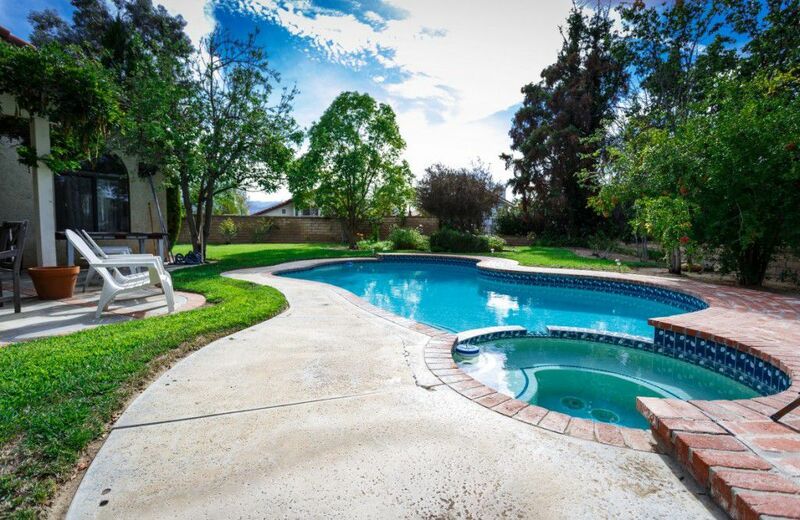 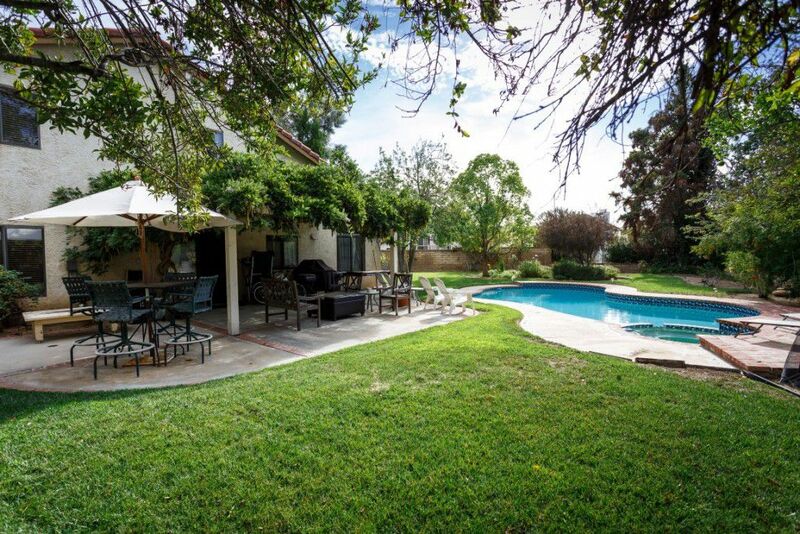 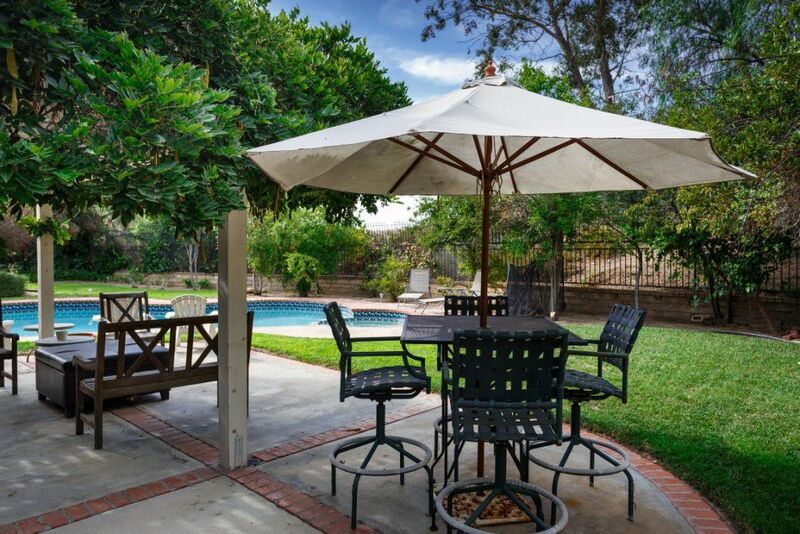 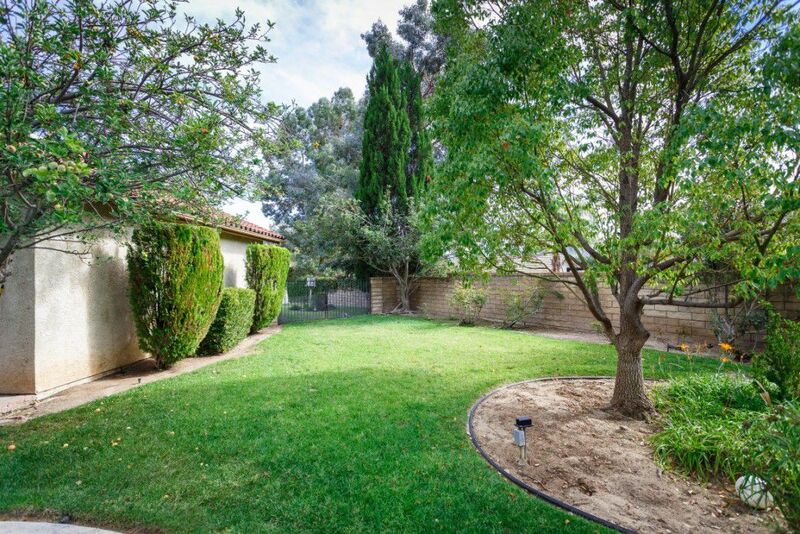 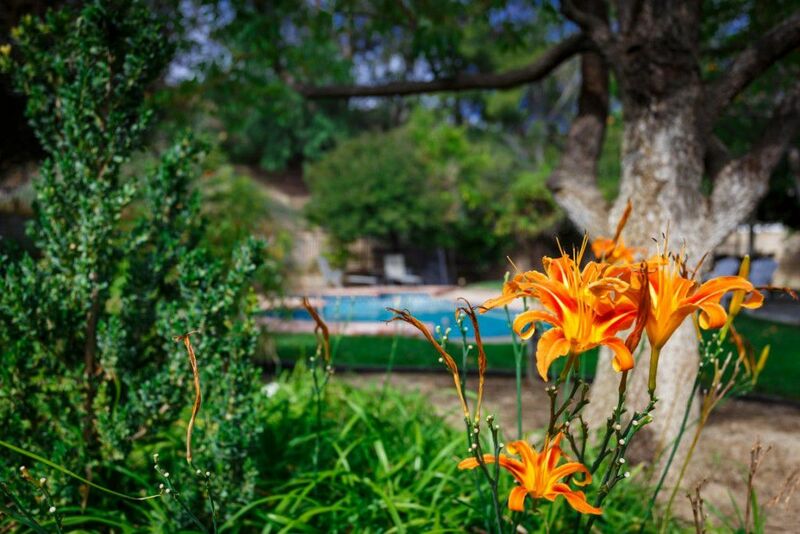 You’ll enjoy entertaining and relaxing in the back yard complete with large pool, spa, and plenty of room for kids to play safely.Close to award winning schools, parks, shopping, and commuter access, this is truly a great place to call home!